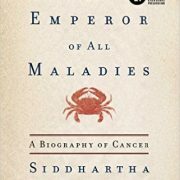 Winner of the Pulitzer Prize, and now a documentary from Ken Burns on PBS, The Emperor of All Maladies… reads like a literary thriller with cancer as the protagonist. 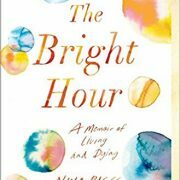 It is an illuminating book that provides hope and clarity to those seeking to demystify cancer. Teva Harrison was diagnosed with metastatic breast cancer at the age of 37. 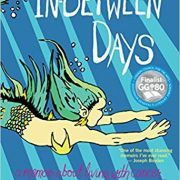 In this brilliant and inspiring graphic memoir, she documents through comic illustration and short personal essays what it means to live with the disease. 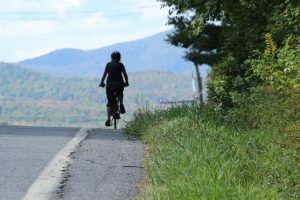 She also examines those quiet moments of helplessness and loving with her husband, her family, and her friends, while they all adjust to the new normal. 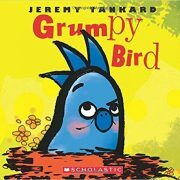 This is a simple and delightful book for children and adults dealing with a challenging day. 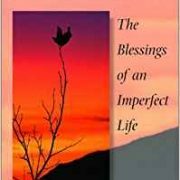 It was a book that struck me as wise and funny and helped me increase my light on days when it was dim. I know the author, Tamara Levine, and I trust in her sincerity, experience and wisdom that she has drawn on to integrate the often conflicting worlds of mainstream and complementary medicine. 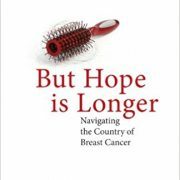 Hope is Longer offers insight, compassion, humour and an unvarnished look at the shock of cancer. She shares strategies that individuals and families struggling with cancer will find invaluable. This is of particular interest for those wanting to explore integrative care. I heard Dr. Guarnari speak at a Medical Conference and found much of what she had to say interesting and helpful. 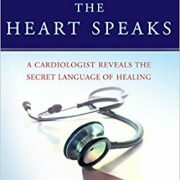 She is a Cardiologist dedicated to the well being of her patients. This wonderful little book is a favourite. 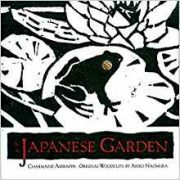 Each exquisite verse and original woodcut expresses a thought— based on elements of the garden—for making life more beautiful. What I love best is the idea that we can create beauty and joy at anytime deep within ourselves. 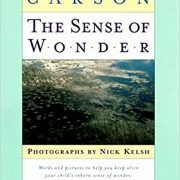 A wonderful book that reminds us of our joyful duty to promote and cultivate a sense of wonder. 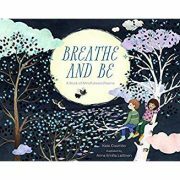 It is my pick for anyone but especially for all new parents and anyone working with children. 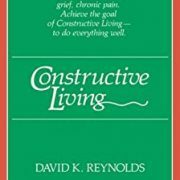 I think this book is a treasure for anyone facing a difficult illness. An excellent writer, a father of young children and a terminal diagnosis of ALS. His resilience, humanity and love of life inspire many in the ordinary moments of living fully with his illness. I love this little gem of a book. We often talk about the need to improvise and certainly we are called to do so when our lives are thrown into disarray by a serious illness. 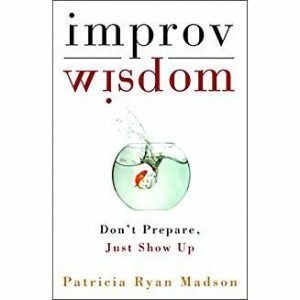 Patricia invites you into the hospitable world of improv where you will find practical and surprising wisdom for everyday life. How can we live our lives when everything seems to fall apart—when we are continually overcome by fear, anxiety, and pain? The answer, Pema Chödrön suggests, might be just the opposite of what you expect. 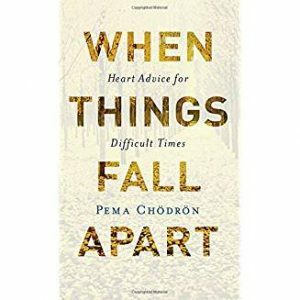 The truth is, I recommend everything by Pema Chodron. She has consistently offered practical and wise advice on living well and most importantly she is kind, funny and humble. There is so much to love about life. Give yourself the gift of this precious book, given to me from my friend Anna. I read it aloud to the participants in a recent workshop. Just couldn’t keep it for myself. 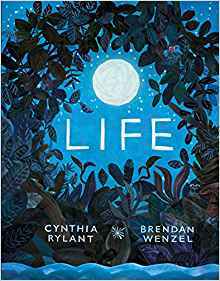 Children’s books are favourites of mine and this joyful and beautifully illustrated book is a wellspring of peace. It is a book I love to pass on. 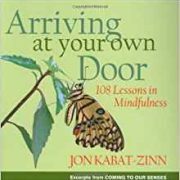 Short commentaries on different aspects of Mindfulness. A favourite. 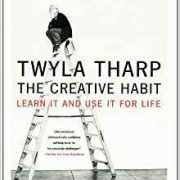 This is the best book on developing habit/building character that I have ever read. The book’s insight is superb, with numerous examples of road blocks that people face when they try to make changes. An excellent book — introducing Eastern Psychology to the West in a very practical way. —Ying Studebaker, former Director of Wellness and Health Coaching, Ohio State Univ. Health Plan. 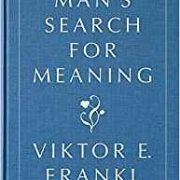 A classic and well worth reading more than once. Creativity and healing go together. We are all creative so let’s use it. I recommend this small green book. It is easily misunderstood in its simplicity but don’t be fooled. It can have a powerful impact on how we deal with unexpected challenges including health. 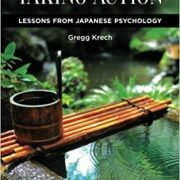 Adapted primarily from Morita Therapy, and Eastern Psychology, it is action oriented, thoughtful, educational and challenges many western mental health conventions.